When it comes to designing a house, the kitchen is one of the places that is often ignored. We spend so much time thinking about how to choose a bathtub to enhance the appeal of the bathroom or contemplating about how to pick the right couch for a more relaxing living room. However, we seldom consider sinks and other essentials in the kitchen. 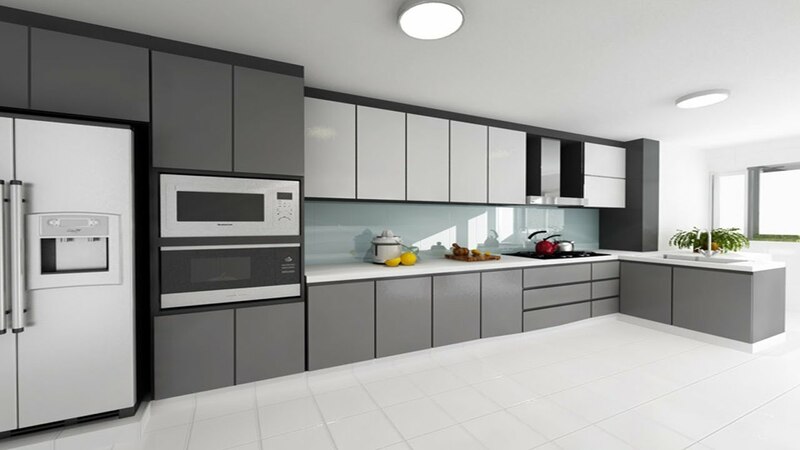 If you want to design a modern kitchen, keep on reading and learn from some of the tips that are listed below. The sink is one of the functional pieces in the kitchen, so make sure to spend time in picking one that will work best for your needs and space. It should be a combination of form and function. Think about the size and color. The faucet and other fixtures should also match. From shiny metals to precious stones, there are different sink materials that are sure to make the kitchen look gorgeous. If you are looking for the best kitchen sinks, check out the selections available at badeloftusa.com. A modern kitchen should be tech-advanced. There are many ways to use technology in the kitchen, such as by having smart appliances. If you love to cook, you might even want to add a provision for installing a tablet, making it easy to watch videos of recipes. Installing smart lighting fixtures can also be effective in adding a modern touch. In one article from HGTV, the author recommends that if you want to build a modern kitchen, you need to carefully consider the furniture to have, including the tables and chairs, among others. Angular and flowing designs will work best for a contemporary appeal. If you want to achieve a modern and industrial design, metal is a great material of choice. Choosing furniture with bold and bright colors will also help to add life and energy to the space. Like other spaces in the house, lighting will also play a critical role when it comes to building a modern kitchen. Add a center light to make it easier to work in the kitchen. You can also add lamps that are hard-wired in the island or counter. Statement chandeliers, pendant lights, and suspended lighting will also work. According to The Daily Mail, while a lot of people are afraid to use rugs in the kitchen, it is actually one of the most cost-effective and simplest ways to make it look more modern. It adds texture in the room while also complementing the décor. Use carpet rugs that are rated for outdoor use to make it more durable. Darker colors will also work best so that dirt and stains will not easily ruin its look. A modern kitchen is a practical space with minimal décor. It uses technology while also making sure that the design elements are not compromised. Keep these tips in mind when designing your kitchen and you can make it a more inviting space.